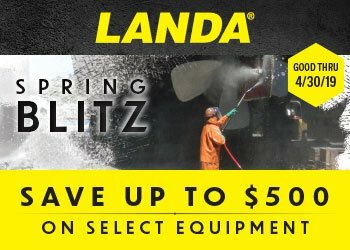 The Karcher HDS Compact Class Series is a unique eco!efficiency mode guarantees environmentally friendly and economical operation. User-friendly handling through central one-button operation. Excellent mobility thanks to large wheels and steering roller. Resistant chassis with integrated tanks for cleaning agent and fuel. Integrated hose and power cable storage, as well as accessory compartment for tools and nozzles. 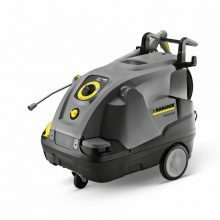 Entry level model in the Karcher hot water compact class.